Change of location to Gravel Pit Tor, we can also take about four more people on this trip. 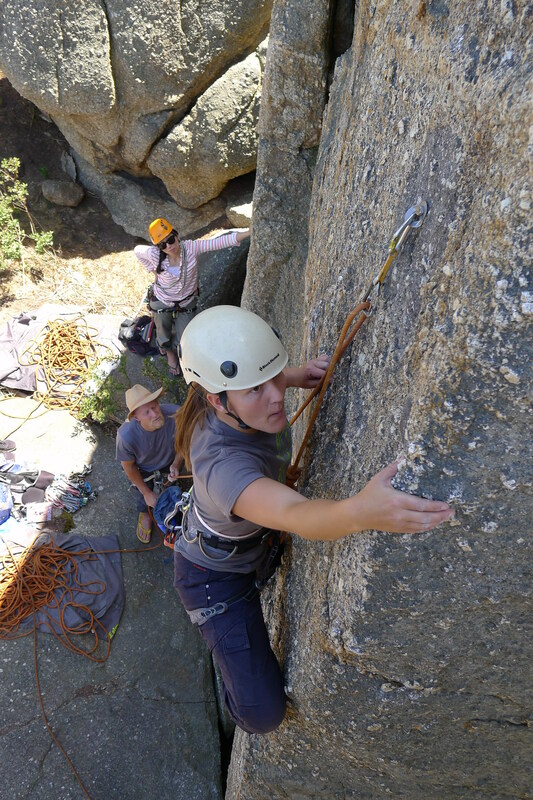 Gravel Pit Tor supports a range of climbing abilities and includes a few crack lines together with granite slabs. The trip is still capped in numbers but due to a change in location we can accommodate a few more climbers. Unfortunately there has been a change in access with regard to the North Western Outcrop and our Access Officer at Cliffcare will find out more in due course.